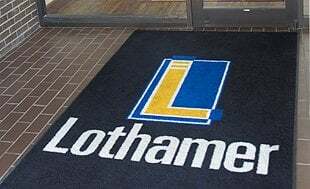 Founded and headquartered in Michigan in 1978, Lothamer accepts clients from across the country. Since all of our CPAs and Attorneys are also Enrolled Agents, we are able to represent clients nation wide. We are proud to have ten brick-and-mortar offices across the state of Michigan to foster close face-to-face relationships. This focus on local representation, trust, and integrity fueled our growth from the outset, and it’s what has made us the leading personal and business tax resolution firm in Michigan. We are the experts in Michigan tax law, including the new State of Michigan Offer in Compromise program that will go into effect on January 1, 2015. With the rise of the internet, we started getting calls from across the country. Until we get brick and mortar locations outside the State of Michigan, we built the online tax resolution center to help us build strong interpersonal relationships and provide better services to every client regardless of location.